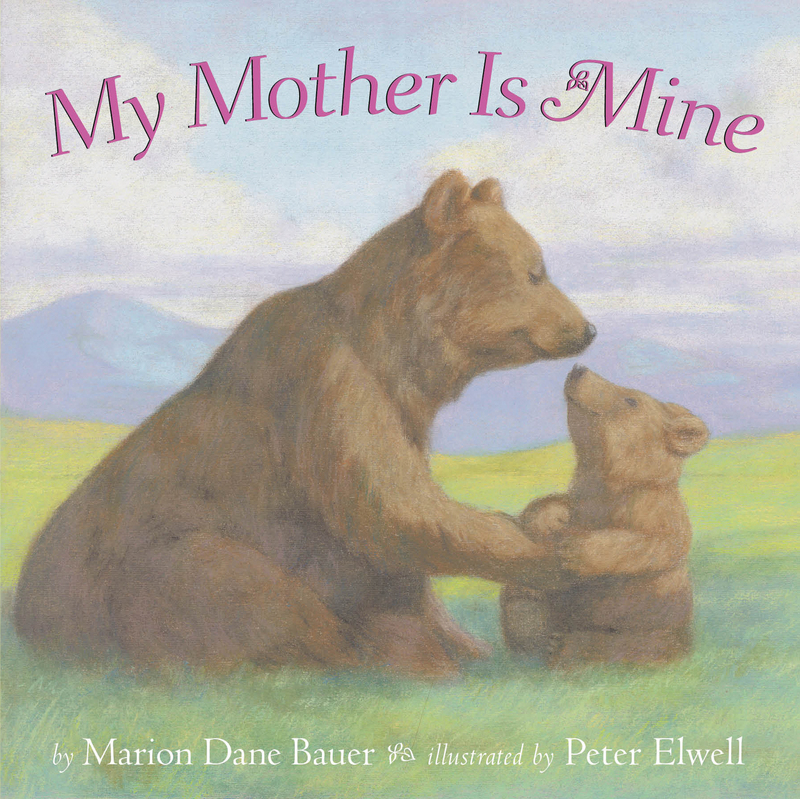 Marion Dane Bauer's bestselling My Mother Is Mine is now available as a Classic Board Book! In simple verse, baby animals praise the attributes of their mothers and one little girl does the same. A baby robin loves how her mother feeds her worms, a baby kangaroo loves how tightly his mother holds him, and a baby giraffe loves how tall her mother is. Of all the special reasons why a mother is so special, baby loves her mother because her mother belongs only to her. Perfect for sharing at Mother’s Day or any time of the year. 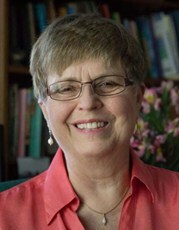 This book resonates with the warmth and love between a mother and child.